Papua New Guinea is a Country in Oceania. 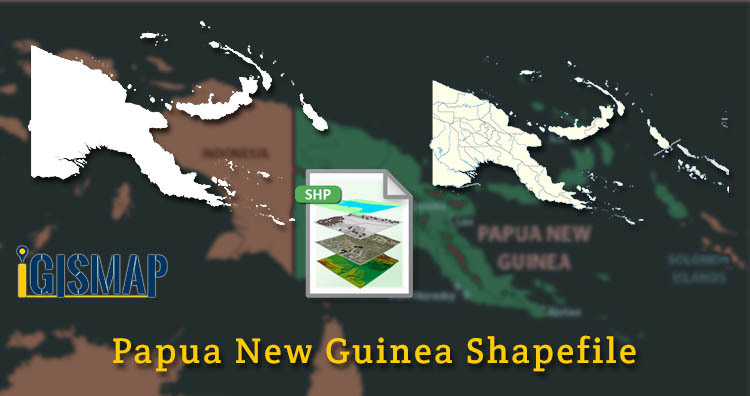 In this post you are able to download Papua New Guinea Shapefile with both country boundary and polygons. Polygon Shapefile of Papua New Guinea covers four regions – Highlands Region, Island Region, Momase Region, Papua Region.